Travel - How Do I Get To The Ground? 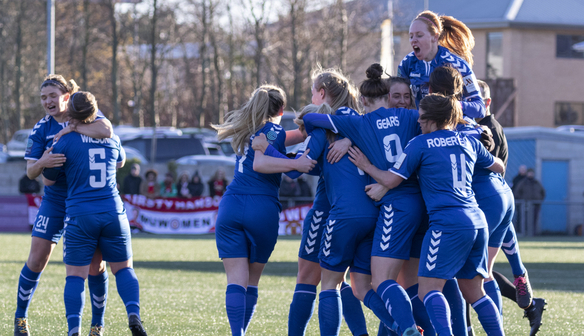 Find out how to get to New Ferens Park to watch The Wildcats. New Ferens Park, the home of the Wildcats, is located outside the city centre on Belmont Industrial Centre, meaning we’re very easy to find. If you’re coming from the centre of Durham, hop on the A690 and exit one junction before the A1 (signposted Belmont Business Park). Follow the right-hand bend all the way around and take a left at the first set of traffic lights you reach. For those coming from further afield, exit the A1 at junction 62 and follow the signs for Durham A690. Take the first exit, signposted for Belmont, go left off the slip road then turn left at the first set of lights. Once you’ve navigated the above directions, you’ll find the stadium a tad further up on your left-hand side. We advise all supporters to park on the industrial estate at the top of road. An added bonus - it’s free! The ground is clearly visible and just a few hundred yards walk from there. We also kindly ask people to refrain from parking on the access road to the stadium, as well as the car park belonging to Soccarena. The Number 20 bus, operated by Go North East, runs past New Ferens Park. The service travels from South Shields to Durham via Sunderland, and is fairly regular. Alight at Hotel Bannatyne and head towards the main road. Turn left, and after a small walk the industrial estate will be on your left with the ground clearly visible. Full details on the service can be found on the Nexus website. 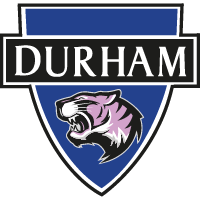 Durham Train Station is a 45 minute walk away from New Ferens Park, meaning you may wish to take a taxi or hop on the number 20 bus to get to the ground. Durham staton is served regularly by trains along the East Coast Mainline. Premier Inn Durham (East) is located on Belmont Industrial Estate and is next to the ground, so would likely suit supporters wishing to stay overnight in advance or after a match. Hotel Bannatyne is also well within walking distance of New Ferens Park, while there are a number of hotels in the centre of Durham which are within driving distance or easily reachable using public transport.